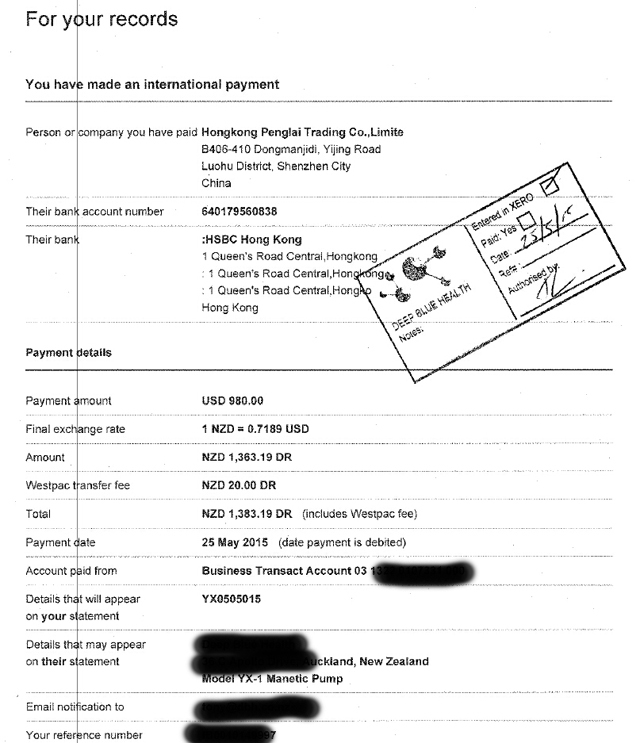 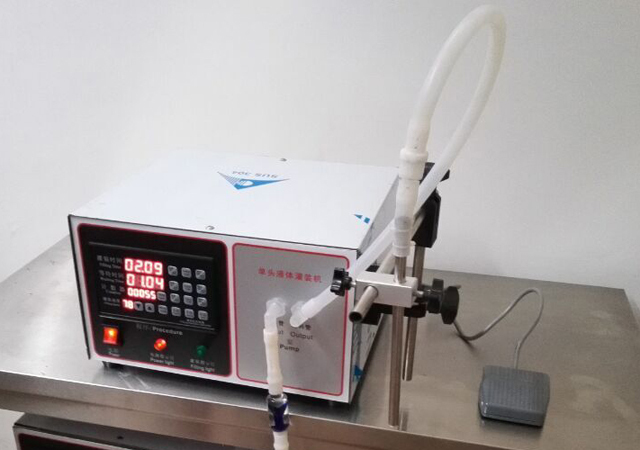 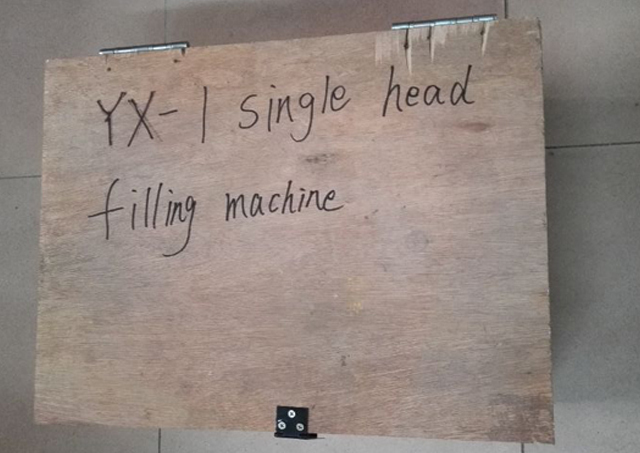 Mr Tony in New Zealand recently bought one(1*)set of model YX-I magnetic pump filling machine which is one of best-selling small filling machine. 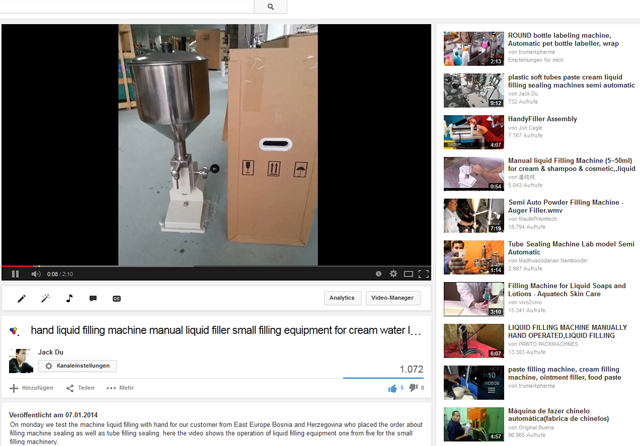 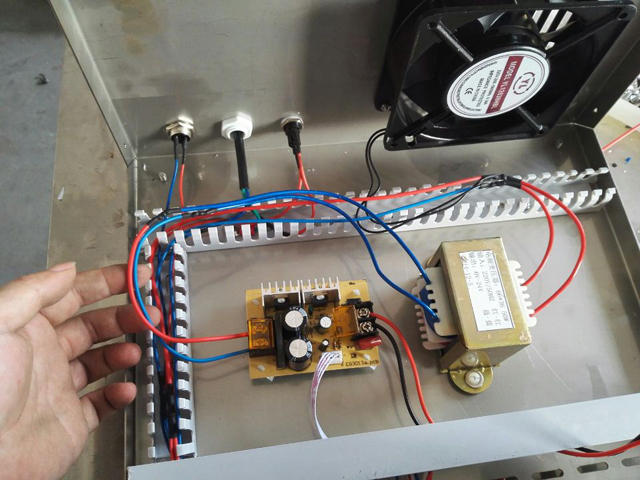 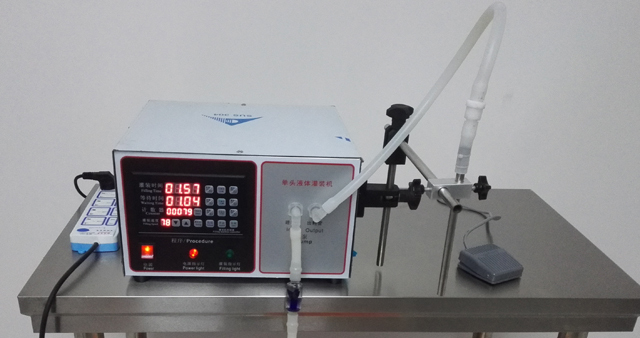 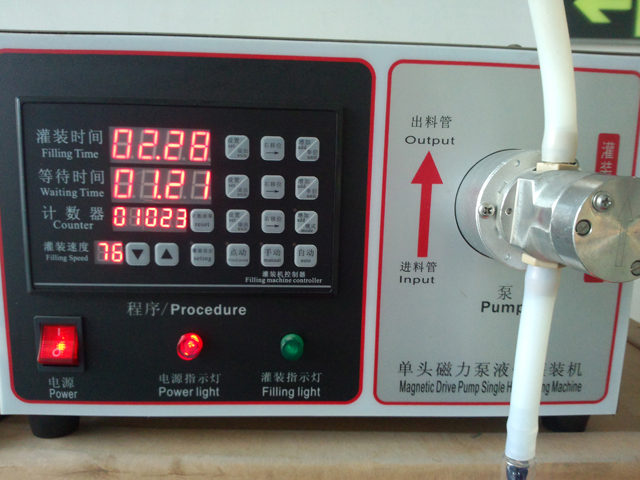 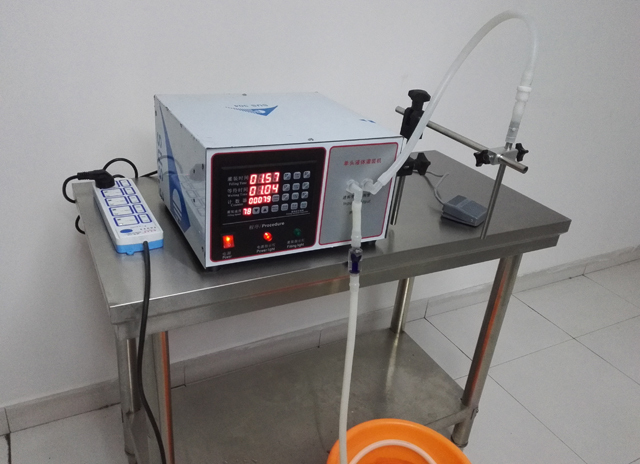 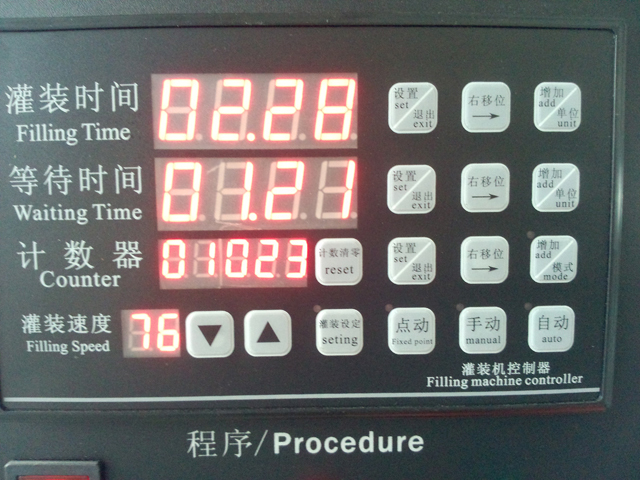 we tested it and showed to our customer the testing video after finishing manufacturing of filling equipment. 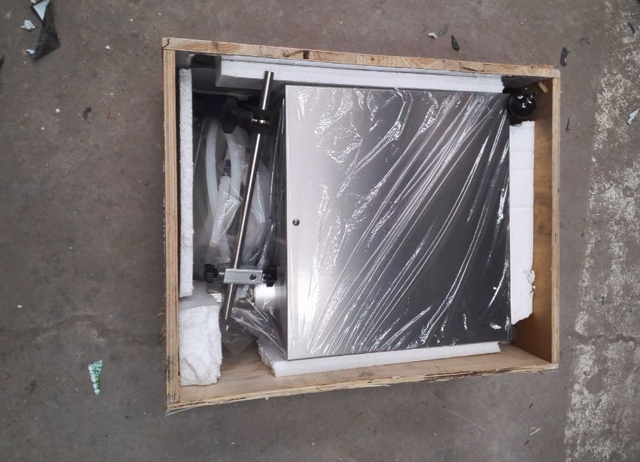 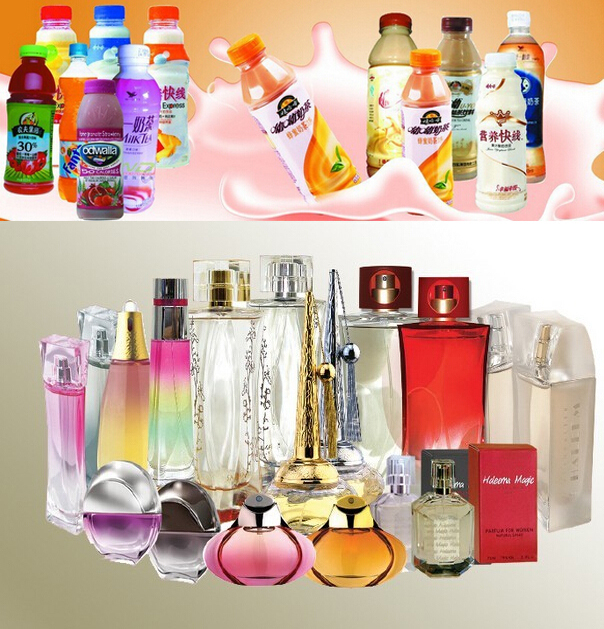 We will send to our customer the filling machine via DHL to the door in NZ.